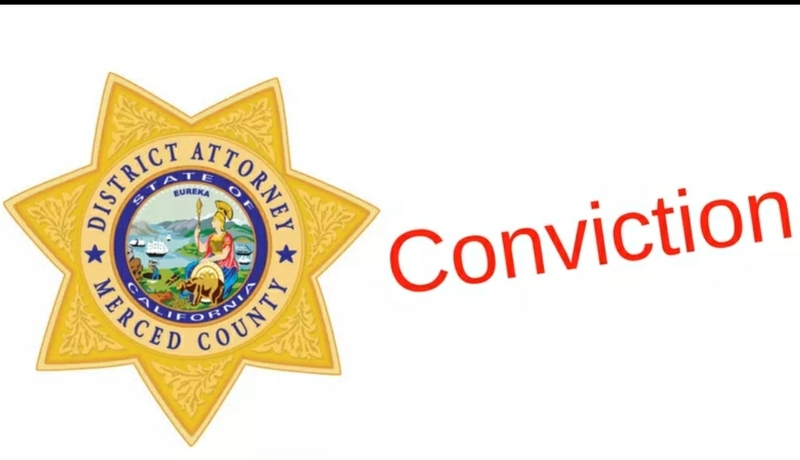 On Friday, February 2, 2018, Nain Covarrubias, a 33-year-old Los Primos sureno gang member, was found guilty of attempted murder and assault with a firearm, with gang, great bodily injury and firearms enhancements found to be true, by a Merced County jury. On March 20, 2012, a little after midnight, Mr. Covarrubias knocked on the door of a home at a mobile home park in Atwater. When the victim answered the door, Mr. Covarrubias opened fire multiple times, hitting the victim three times in the face and shoulder. The victim was not gang-affiliated, but had been the target of harassment at the hands of Sureno gang members who lived nearby. The victim in this case survived and has since fully recovered. Mr. Covarrubias was previously convicted of threatening someone with a firearm in the same location back in 2004, for which he served a six-year prison sentence. Mr. Covarrubias has two prior strikes and is facing a life sentence in prison when he is sentenced on March 2, 2018.